A new standard for anti-counterfeiting and traceability solutions is here. Currently supply chains can span over hundreds of stages and dozen of geographical locations, which makes it very hard to trace events or investigate incidents. With our software solution all transactions are recorded on a single database which can be easily consulted and analyzed. 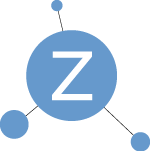 Through a unique product identity, each item is verified along the whole supply line. With a simple app both the Brand and the final customer can check the authenticity of a product. Many informations can be linked to a unique ID besides the authenticity proof, like: warranty card, certification of ethical sustainability and marketing communication related to a specific item. By recording where goods are placed on the market, the Brand can distinguish grey goods and identify where they left the supply chain and control leaks from selective distribution. Blockchain is a strategy, not only a technology. Our software applications create auditable records, providing security, traceability and authenticity to all the Brand’s data and transactions. Starting from the suppliers, the different internal departments, the retailers and the final customer, all different parts involved can benefit from our solution. Registered transactions identify the parties involved, the price, date, location, quality of the product and any other information relevant to managing the supply chain. 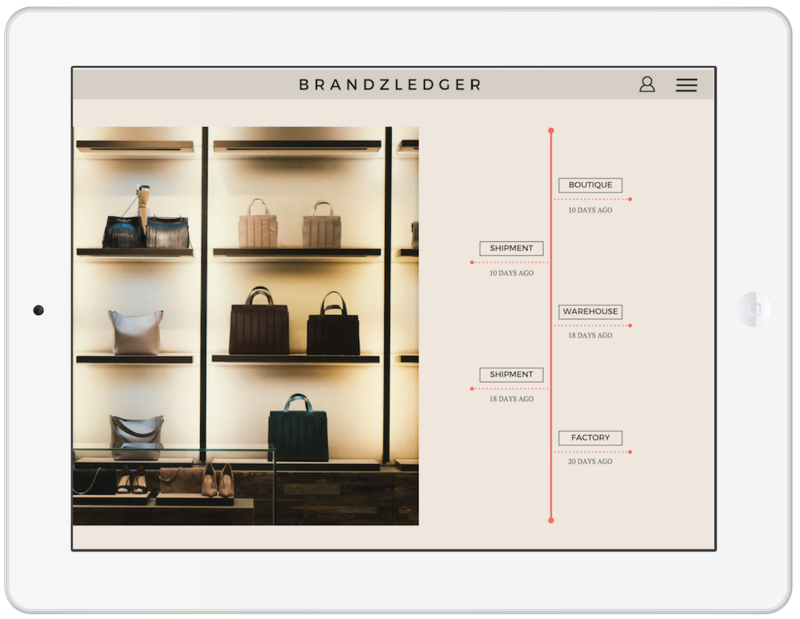 Multi-brands boutiques, both physical or on-line, can validate the authenticity of the items for sale by recording them on the blockchain. With a simple app final customers can check the authenticity of a product, its provenance or discover the behind the scenes. 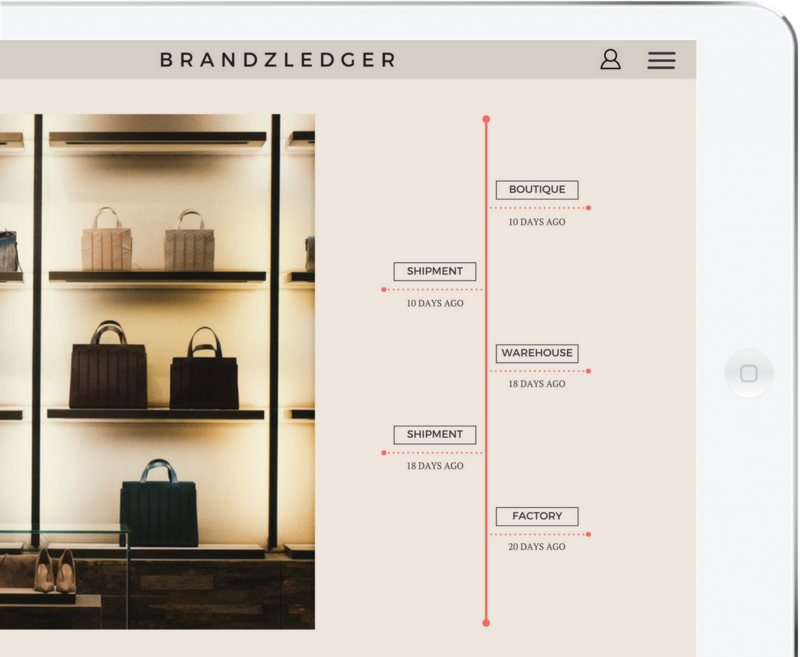 With more than 20 years experience in information technology, crypto currency, software and data base development, start up, intellectual properties skills, international management, fashion and luxury, Brandzledger team has a unique expertise as solutions provider for blockchain applications in different sectors. Lara has worked for 15+ years with leading fashion brands such as Versace, Kenzo, Bottega Veneta, Alexander McQueen and Valentino defining and developing international marketing and communication strategies. She is passionate about luxury and innovation. Alfredo has a diverse track record including co-founding successful technology startups, setting up and developing successful business units. Massimo has spent the last 30 years, as a Technology executive, developing solutions in communication, security, database, network architecture, cloud and mobile. As an experienced advisor, entrepreneur and manager, he has contributed to the development and success of some major projects of the Italian Web. He provides consulting services to companies like: Zalando, SEAT, ESCP Business School, Sarenza and Deltatre Spa. Enrico has a wide experience in the sale and development of Intellectual Property-related services, with 20+ years working experience in highly technical/innovative and fast changing business fields as business developer, sales manger and strategy advisor. Get in touch. We love to talk.